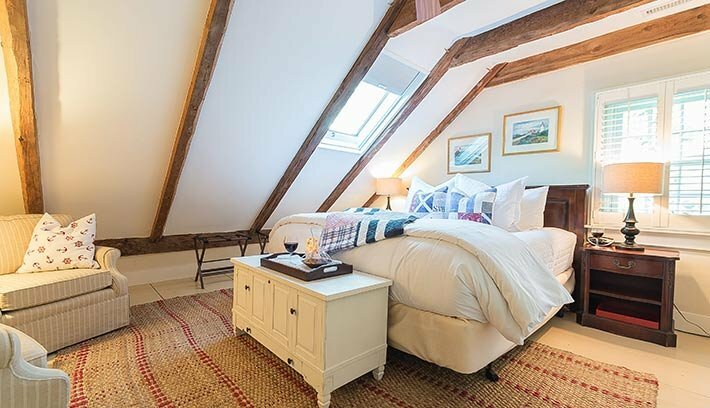 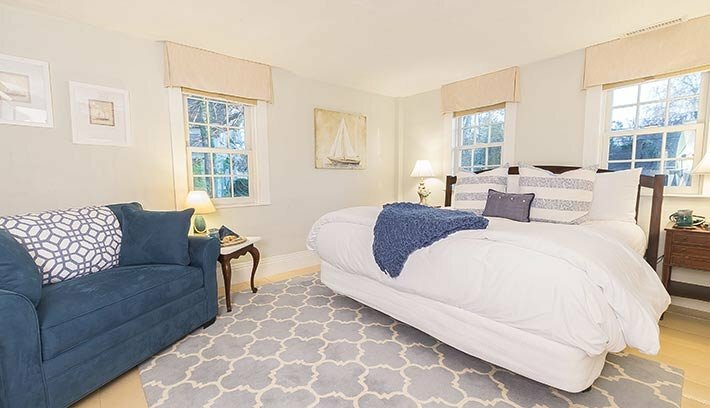 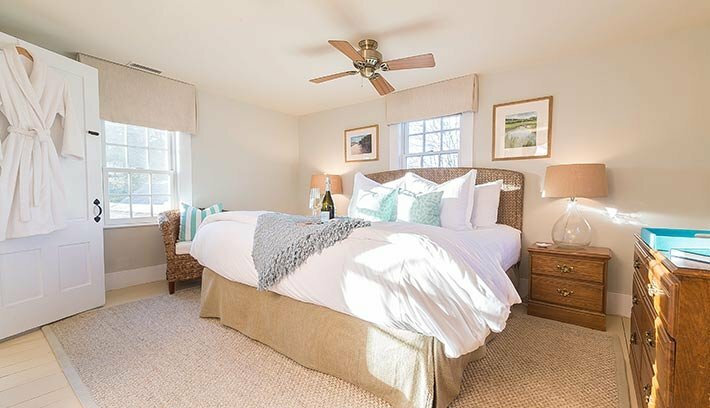 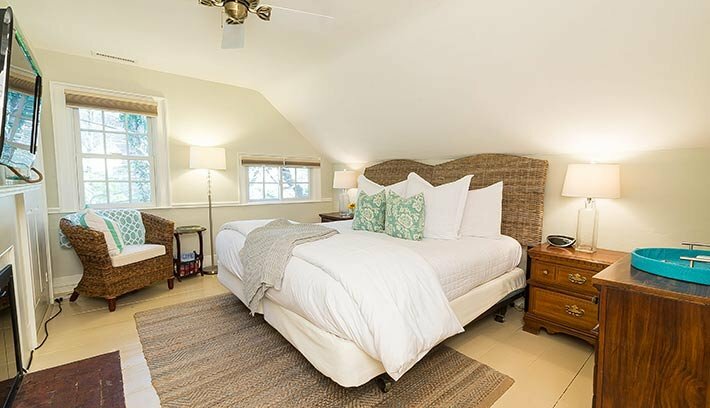 All 7 guest rooms at our romantic Cape Cod bed and breakfast reflect an atmosphere of comfort and tranquility. 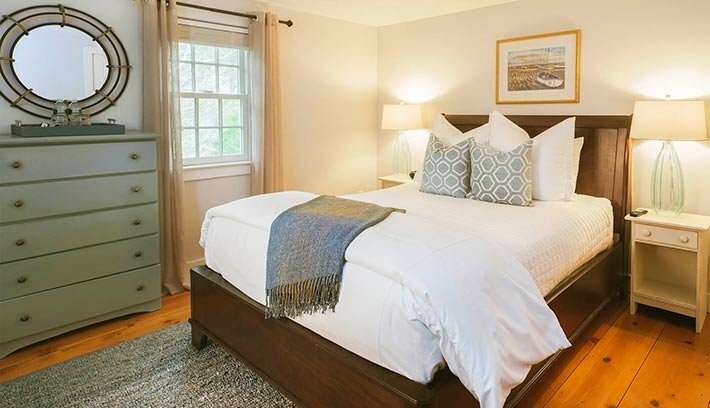 Choose from King or Queen bedded rooms, each with private bath, central air-conditioning, and many with fireplaces. 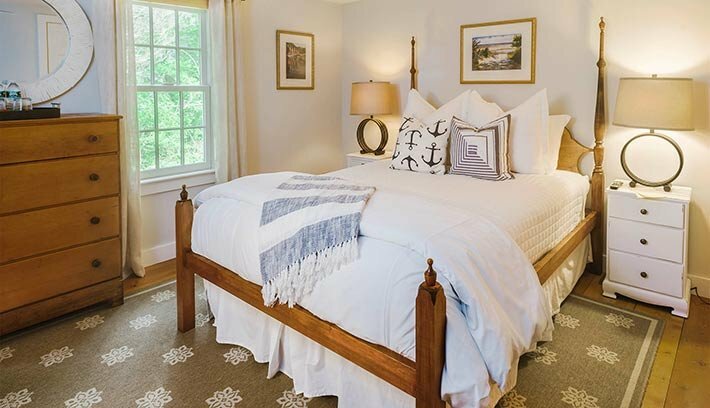 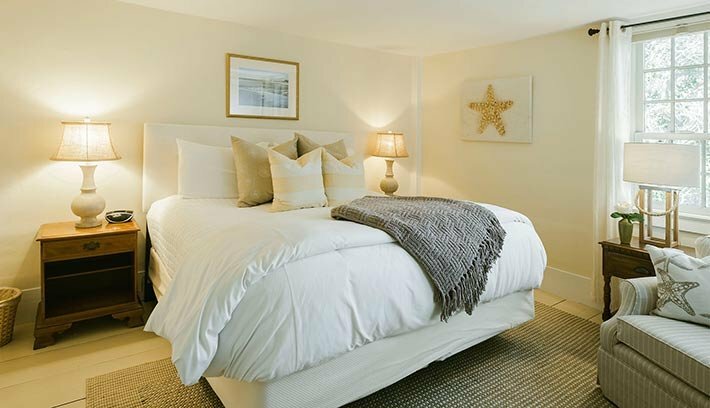 Each of our guest rooms is named for a family member of Sea Captain Isaiah Clark, who built the original house in 1783.